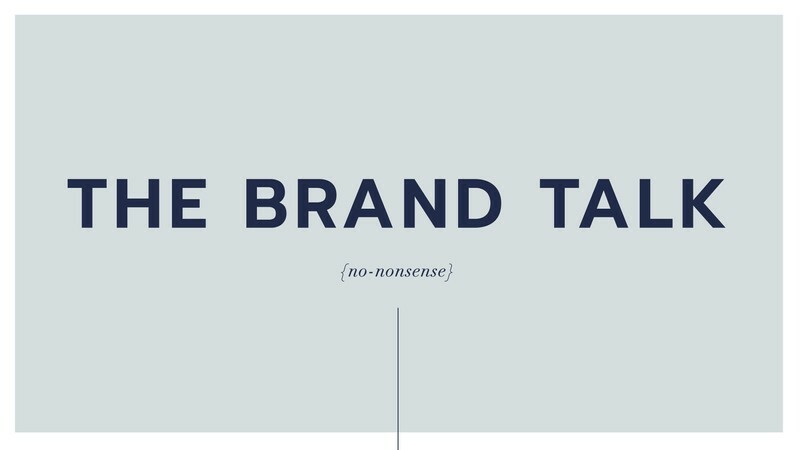 Introducing The Brand Talk, a no-nonsense chat about your branding. We will cover the fundamental principles around branding from a creative and legal perspective. Whether you’re a business owner or you’re thinking about starting your own venture, The Brand Talk will give you a headstart on building your brand. You will come away with clarity, ideas and know-how to help your brand stand out from the crowd. The Brand Talk is brought to you by Katharina Herma and Hemma Vara. Katharina is a strategic brand specialist, and focuses on all things brand creation and development. She has worked with a number of high profile brands and start-ups on an international level, including Nivea, Beck’s Beer & fu/nis EMS training. Hemma is a former trade mark lawyer and one half of the brains behind TMJAM, a tech-based trade mark registration platform. She has worked with a number of global and international clients to protect their brands across a number of industries from wine, food and fashion to construction. Doors open from 6PM for nibbles & networking. Talk starts at 6:30pm.